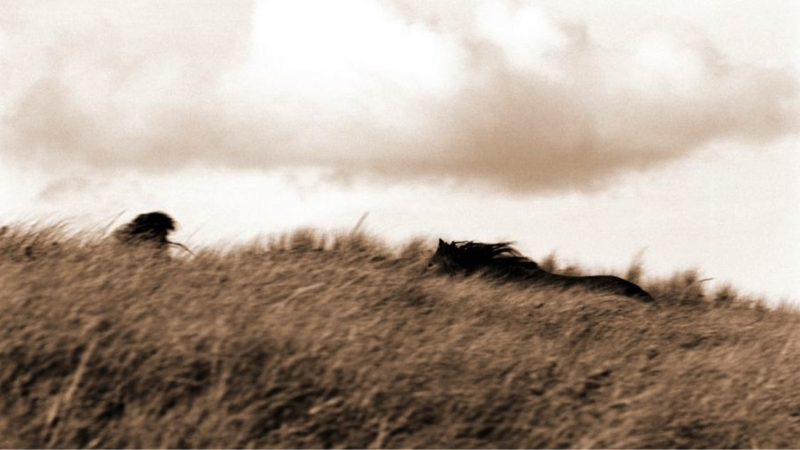 Roberto's belief in the power of art and beauty to transform the conversations around conservation, have been a foundational pillar of Wild Horses Of Sable Island Gallery®. Proceeds from his art donations have raised over one million dollars for over 30 charities. His efforts to bring awareness and increased protention to the Wild Horses of Sable Island were intrumental in Sable Island being named a Protected National Park. 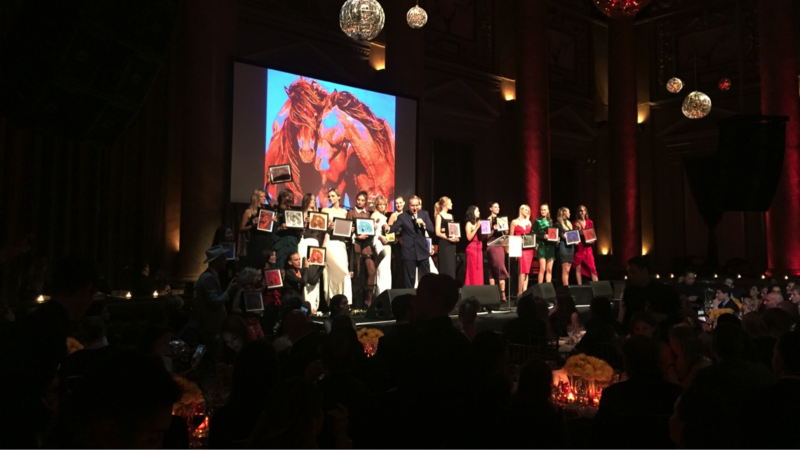 His cconviction that art can make a positive contribution on communities in need gave life to The Wild Horses of Sable Island Kindergarten in Piyungan, Indonesia, built in collaboration with the Petra Nemcova Happy Hearts Foundation. Seeking to expand the positive impact of art on conservation, recently Dutesco co-founded IAMWILD.ART, a new global platform that connectcts art and conservation, that enables artists around the world to take action on the environment through their art. Built in collaboration with the Petra Nemcova Happy Hearts Foundation.